Also known as "Saimdang, the Herstory"
Lee Young-ae to star in "Different Dreams"
Lee Young-ae to jump into lead role for "Different Dreams"
Why do middle aged actresses come back as mothers or strong wives? 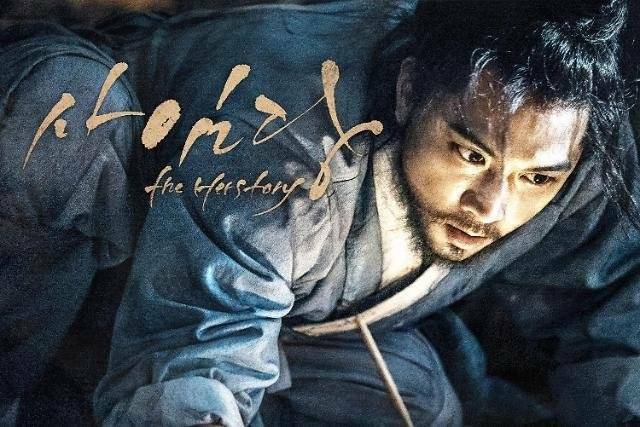 "Chief Kim" sets record and creates gap with "Saimdang: Light's Diary"
"Chief Kim" sets record, "Saimdang: Light's Diary" and "Missing 9"
[Spoiler] "Saimdang: Light's Diary" Seong Seung-heon, "I've never forgotten about you for the past 20 years"
Fierce ratings battle between "Saimdang: Light's Diary" and "Chief Kim"
[Interview] "Romantic Doctor Teacher Kim" and "Saimdang: Light's Diary" Yang Se-jong, "I want to be a long-serving actor"
Four reasons to watch Lee Young-ae and Song Seung-heon's "Saimdang: Light's Diary"
Will "Defendant" and "Saimdang: Light's Diary" beat "Romantic Doctor Teacher Kim" and "The Legend of the Blue Sea"? Anda to star in "Saimdang: Light's Diary", "Honored to work with Lee Young-ae"
How much has Lee Young-ae changed over the last 10 years? [Photos] Added new Song Seung-heon stills and updated cast for the upcoming Korean drama "Saimdang: Light's Diary"
'Saimdang: Light's Diary' Lee Young-ae "First romance story in 10 years, it made me feel nervous"
Lee Young-ae and Song Seung-heon in upcoming SBS drama "Saimdang: Light's Diary"
[Photos] Lee Young-ae takes a walk with family, "I want time to stop"
Updated cast for the upcoming Korean drama "Saimdang: Light's Diary"
[Photos] Added first images for the upcoming Korean drama "Saimdang: Light's Diary"
Lee Young-ae's "comeback" drama "Saimdang: Light's Diary" signed broadcast deals for 6 countries. 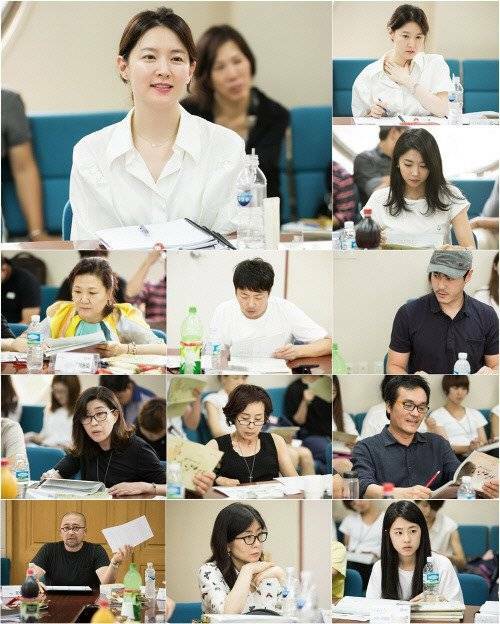 Lee Young-ae's country life at Muno-ri is captured on camera. Talking walks with pretty daughter. 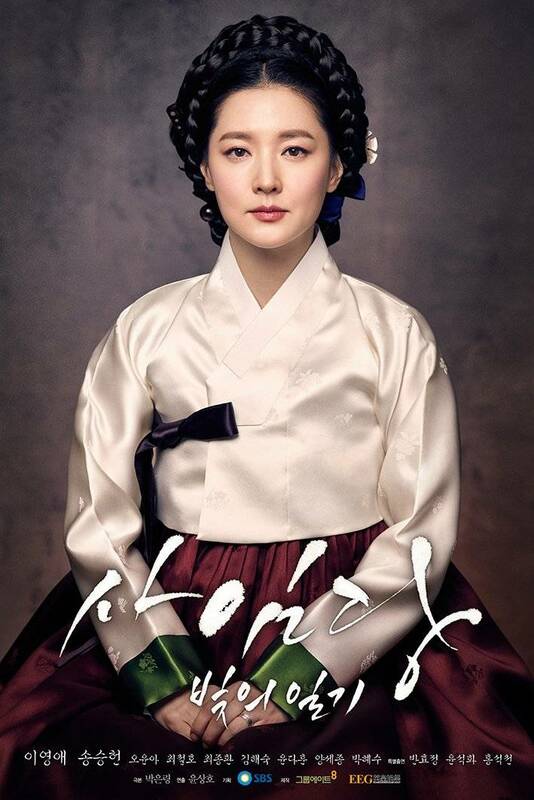 Upcoming Korean drama "Saimdang: Light's Diary"
Lee Young-ae to come back with "Saimdang: Light's Diary"
View all 487 pictures for "Saimdang: Light's Diary"